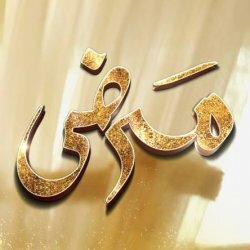 Manjhdar is a drama was telecast in 2016 on Geo TV every Monday to Friday at 9:30 PM. The drama is directed by Khurram Kamran and the story is written by Nasreen Nimazi. The drama is starring many famous actors in lead roles such as Rubina Ashraf, Fawad Jalal, Shan Baig, Humayun Ashraf, Benita David and Vasia Fatima. The story of the drama is very interesting.